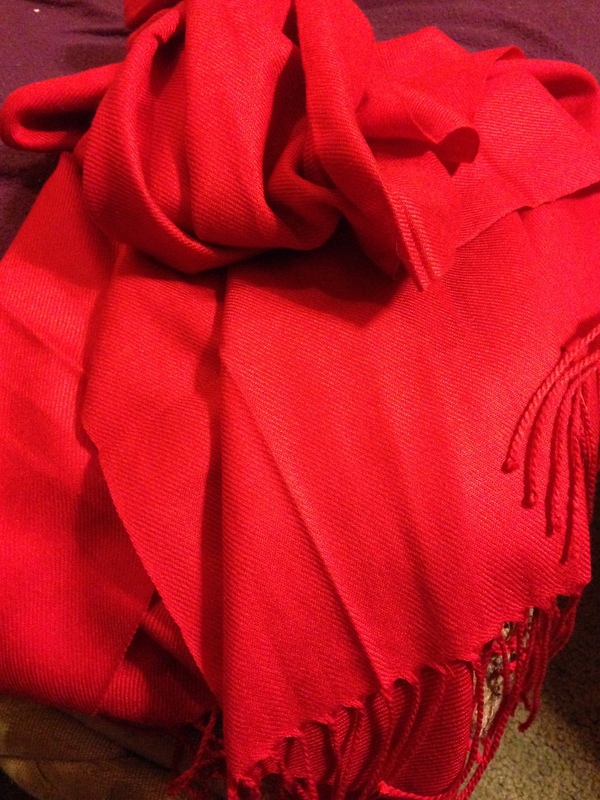 Today is another pashmina that I received as a gift. In this blog post I wrote about my trip to Italy. Well before I left I got this scarf from a dear family friend. She has travelled a lot and had been to Italy. She told me that the nights can get cold so she got me the scarf to take with me. It was a beautiful gift to get and I’m so grateful that I have these wonderful people in my life that care for me so much.